Got a Deadpool fan in your family? Excitement is building for the upcoming Marvel film release early next year. 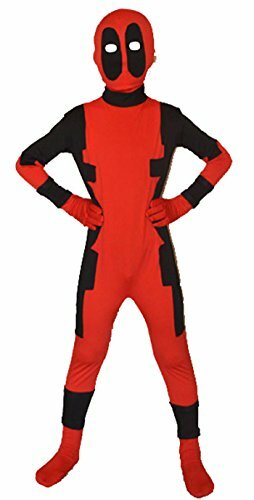 Get a jump start on the fun by dressing up as Deadpool for Halloween this year! This is a complete jumpsuit-style costume in the character's iconic black and red color scheme. 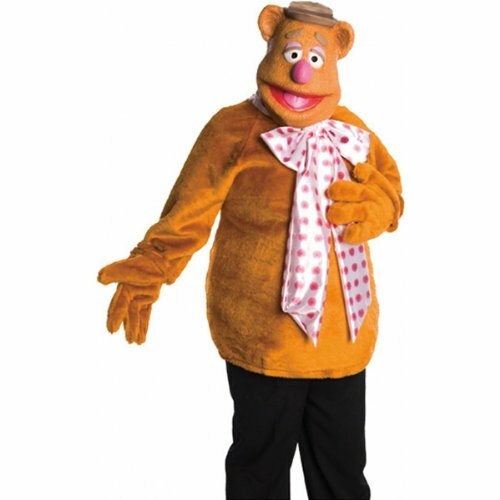 With this outfit you'll be covered from head to toe in the spandex stretch material. 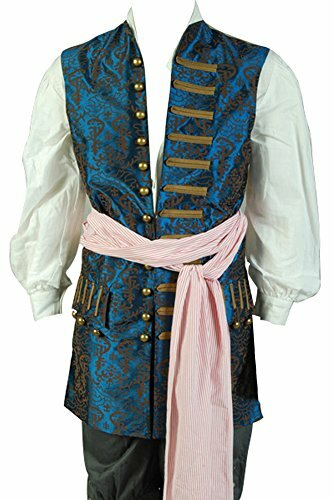 This is a highly rated costume that is perfect for Halloween or cosplay. Transform into the next big thing in superheroes with this awesome Deadpool costume!